Wildlife Removal Services offers industry leading wild animal and rodent control in San Diego County, Temecula County, and Orange County. 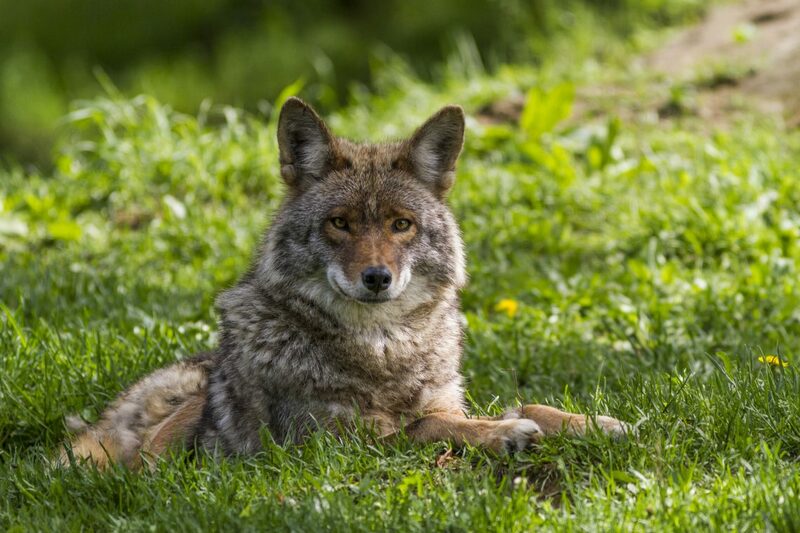 We are the only wildlife removal service licensed in the San Diego County that is authorized to install Coyote Rollers. Exclusion & Prevention – Includes the tools and services needed to keep animals from habituating in your home in the first place. Wildlife Removal Services can block or repair any animal accessible entry-points. Restoration & Clean-Up – Once an animal has been removed, there is still the task of odor control, restoration or your home (typically your attic), and restoration of damaged materials, namely your insulation to building paneling. Trapping & Eviction – We specialize in humane trapping and eviction methods and adhere to all state regulations. Depending on your situation, we will use one-way trapping cages, eviction fluids, netting, or even physical capture. Contact our team today to learn more about our effective, humane wildlife removal and control services.